This webinar will give Outreach end-users the tools they need to create a better structured workflow and have more control over their day-to-day, so that they can accelerate their sales success with Outreach. 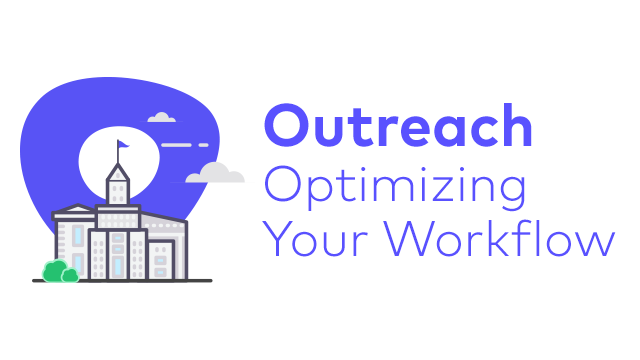 Learn from the experts on the Outreach CSM team as they train you on the actions you can take to improve your daily workflow and level up your sales success with Outreach. A clear understanding of why having an optimized workflow in Outreach is critical for your sales success. Best practices on how to structure your workflow and gain more control over your day. Knowledge of how to use Outreach’s sort and filter features, including Smart Views. Strategic guidance on how to use Outreach’s advanced task execution features.